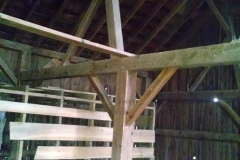 This frame is made from rough sawn northern pine and is in very good condition. 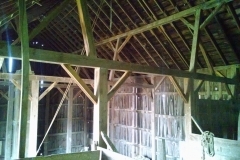 The largest timbers are 8”x8”x32’ long and the side walls are nearly 19’ tall which allows for a lot of options whether it is converted into a home or used as a barn. 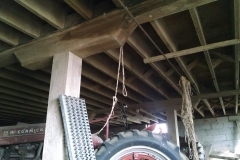 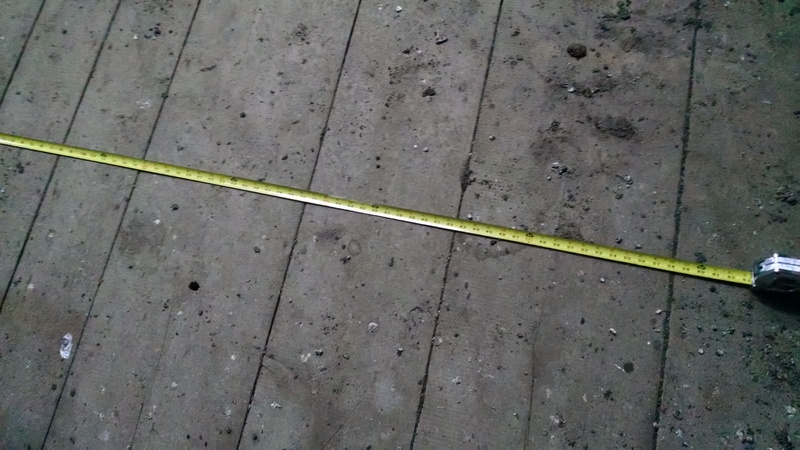 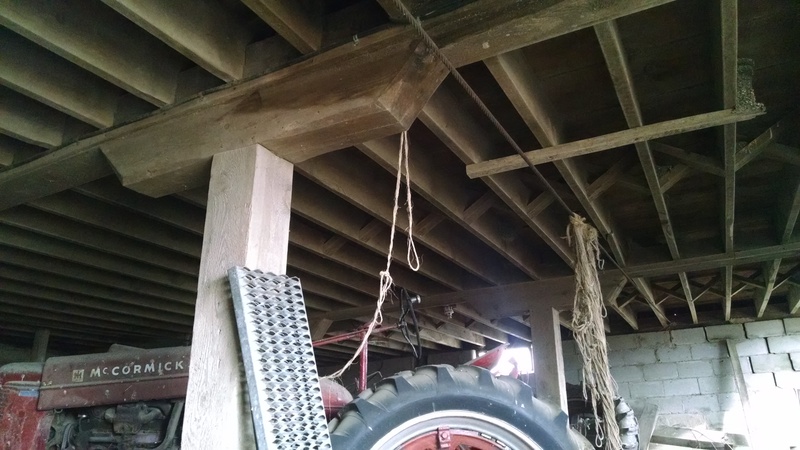 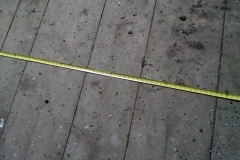 Most of the floor joists are oak or elm and are in great condition. 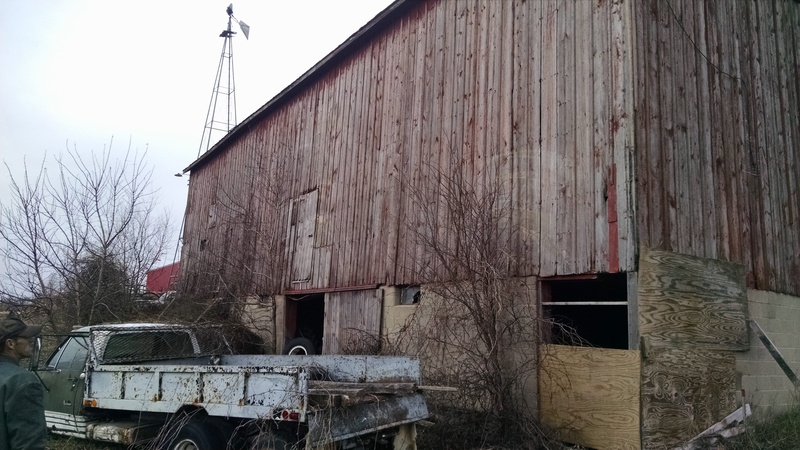 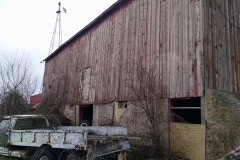 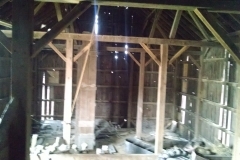 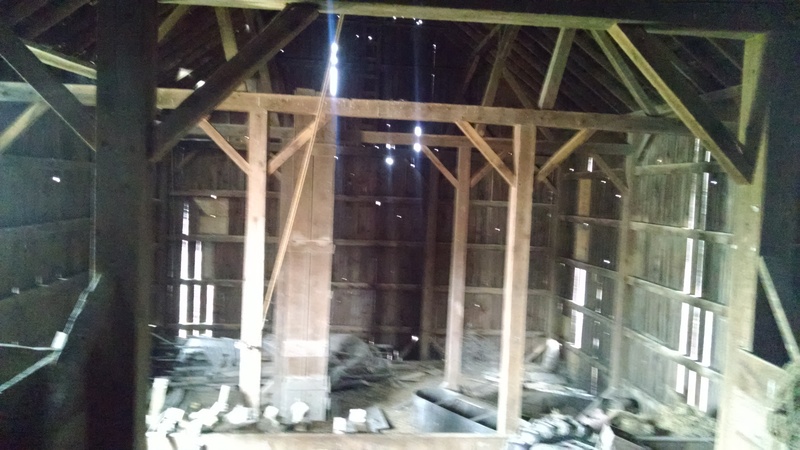 Due to the grain storage bin in the hayloft there is a large amount of extra lumber in this barn package which includes complete plans, tagged timbers, 2×6 rafters, loft joists, wide plank flooring and all the weathered siding. 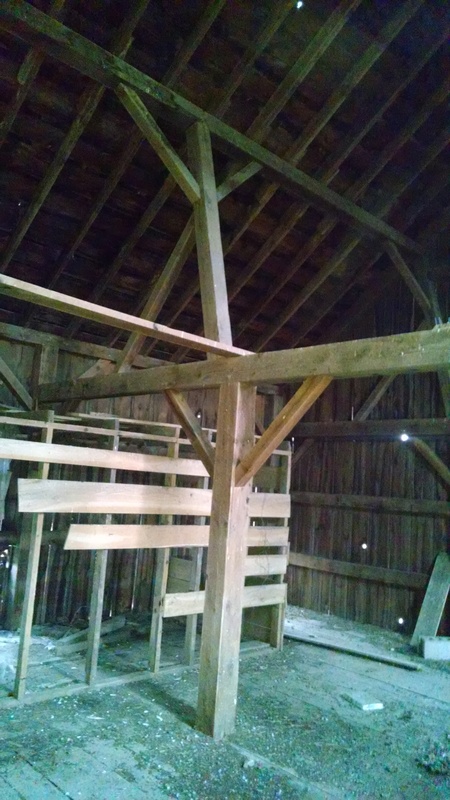 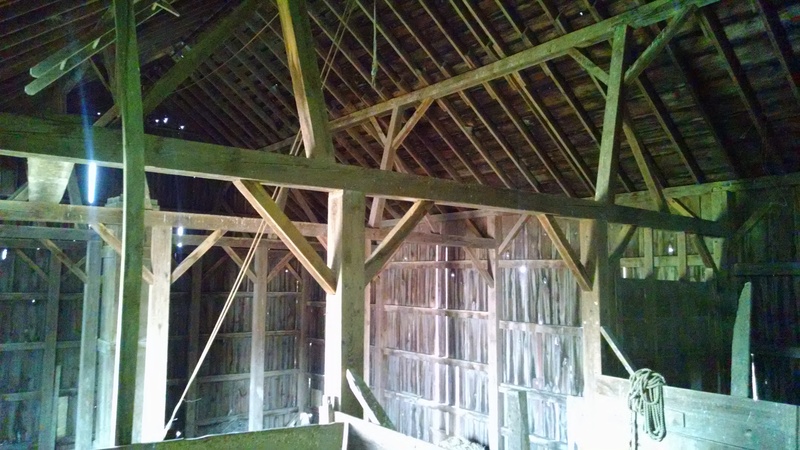 If you are planning to convert the barn this is a terrific opportunity because you can build a porch roof or make flooring, trim and many other things with the extra materials in this barn.